Sziget Festival is one of the largest and most important musical events in Europe. Known as the Island of Freedom, it is uniquely located on an island on the Danube river, in the very center of Europe, in Budapest, capital of Hungary. Annual gathering of arts, culture and music, it attracts hundred of thousands of revelers from over the 100 countries of the world. 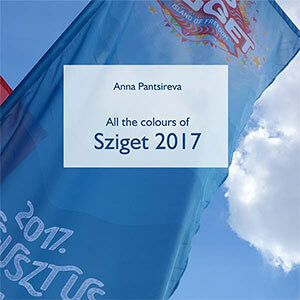 This photo albums revisit the unforgettable atmosphere of Sziget and revive the great memories of happy summer days for veteran visitors and newcomers alike.